module 4 data missing when accessing vehicle codes via OBDII/OBDI...? 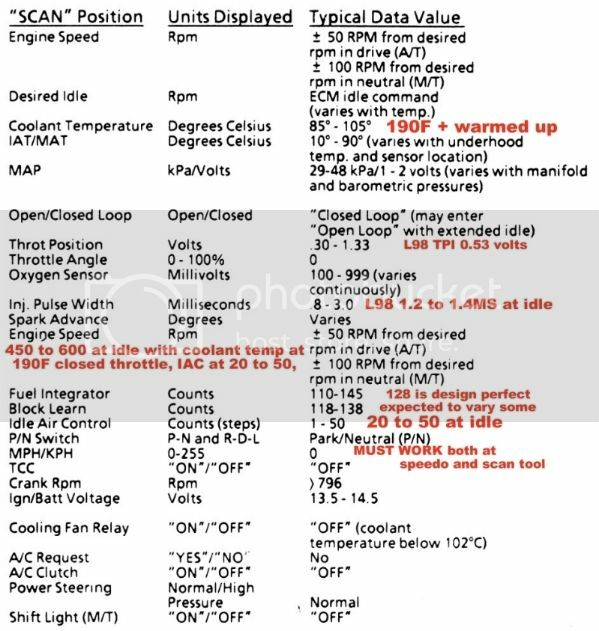 I have a Acton CP9135 OBDII (about 9 or 10 yrs old) does not talk to the vette. 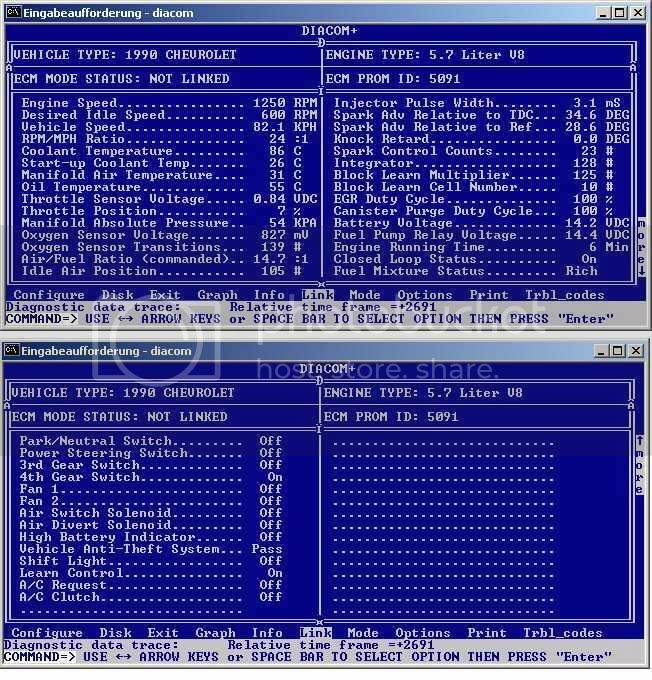 Do you know specifically what if any Harbor freight cheapies talk obd 1/1.5 ? but the monitor extended versions will work. if you have the proper cartridges.. and cables..
the OTC genesys will also work.. again with the proper cartridiges..
thats almost as good as the electronic data supplier salesman coming in and offering their computer data system.. and the will free up all that space those manuals are taking up.. first time you need info for an 82 or earlier.. you will be kicking your self.. as its NOT there.. they may have fixed that..
electronic info also requires you to PAY each month..
my friend has a serious repair shop... he has the newest wingdings... i ask him for ONE page of print out one time.. he handed me 3/4 inch of paper.. and still did not find the info i needed..
oh... i forgot to post the link..
tell you what.. take a one or two week subscription to eautorepair dot net..
or buy a complete factory service manual..
i ran across this ... its what a live data stream looks like..
this is kinda what you might be seeing also..
bet you wish i fit on airplanes..
oh.... sorry.. HF will accept it back if you really want to..
could be the coolant temp sensor.. AZ SU102 kit..
there is a way to check that fairly easily..
could be the oxygen sensor/ you can see the sensor voltage sweeps with a digital volt meter.. 0.1 to 0.9 volts.. and you can pull a vacuum hose off to check.. see if it swings in one direction.. give the throttle a kick goes in the other..
by the way... where do you live at??? ?